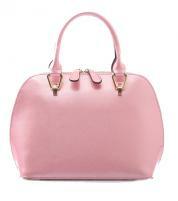 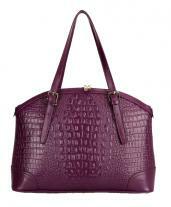 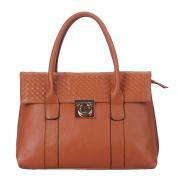 This attractive tote bag has perfect ability to satisfy every woman's fashion desire. 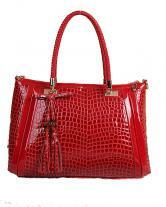 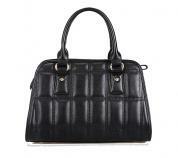 It has a super chic design to draw the attention and inquisitiveness of every woman immediately. 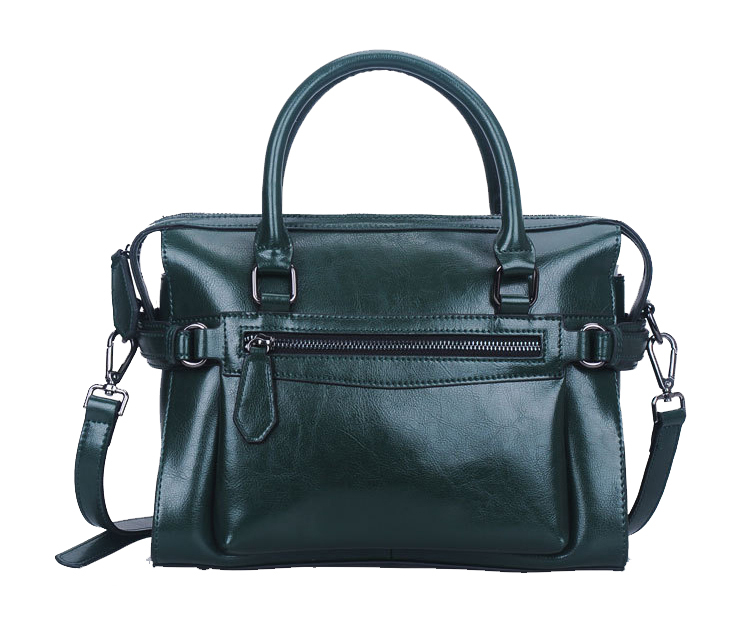 The zip pocket at front makes convenient to the user to keep the essentials and top zip closure gives security to the essentials. 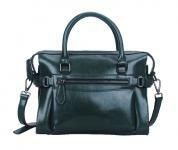 The overall practicality quotient of the bag is tremendous. 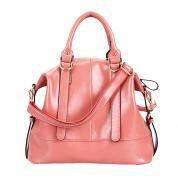 The bag has cross body strap in order to add a smart look. 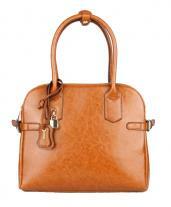 Stylish embellished belts tend to augment the appearance and design of the bag. 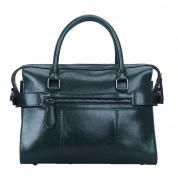 Stylish workmanship and integration of gunmetal hardware increases the beauty and expediency quotient. 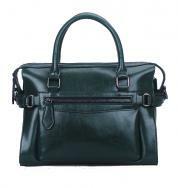 Along with that it has an enough space to keep the valuables in a perfect way.